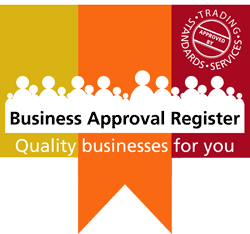 Furber Roofing Limited are proud to be an approved specialist installer of Firestone ‘RubberGard’ EPDM flat roofing systems. 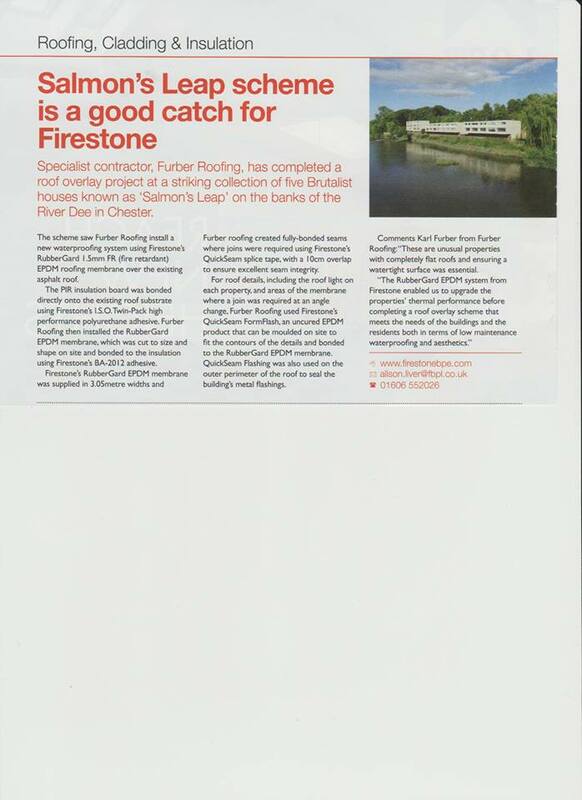 One of our recent projects Salmon’s Leap, Chester was articled in the FC & A (Future Construction and Architect) Magazine. 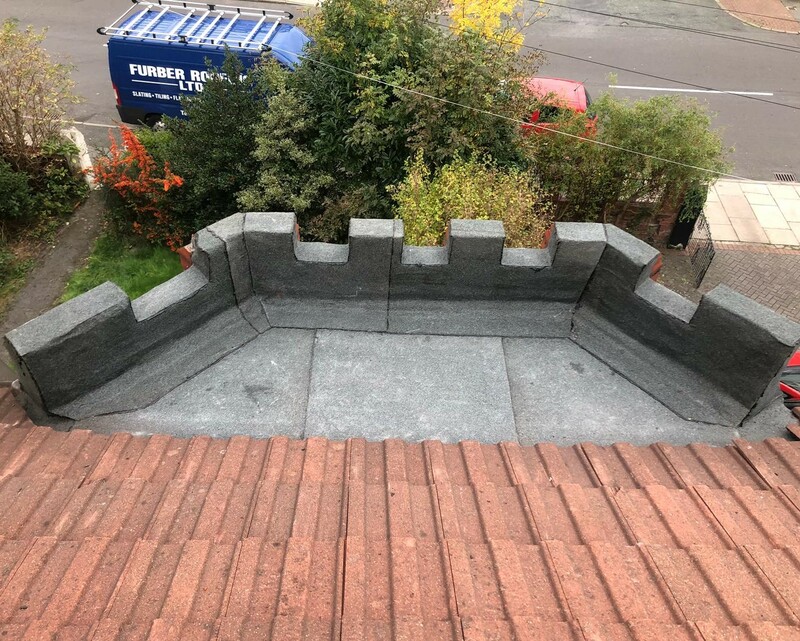 We were contacted by the Residents of Salmon’s Leap, Chester and asked to provide a quotation to upgrade their flat roof ensuring a watertight surface. 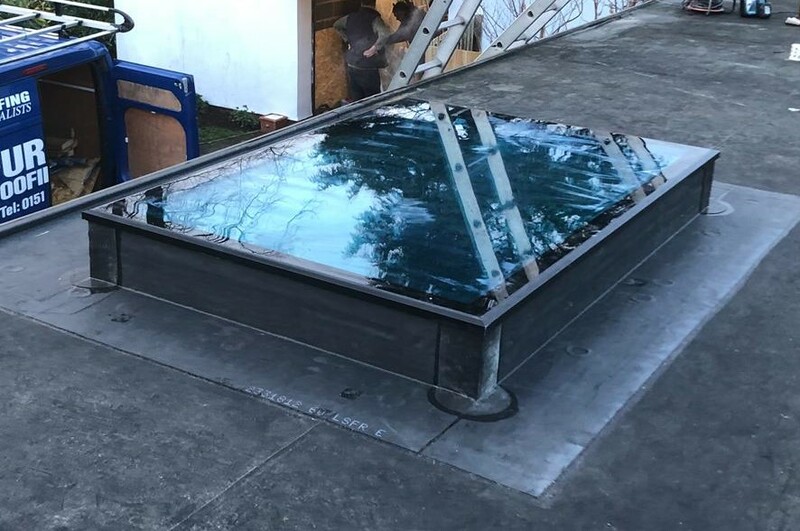 Our estimator Mr Karl Furber attended site and expertly recommended using the Firestone ‘RubberGard’ EPDM flat roofing system. The ‘RubberGard’ EPDM system from Firestone enabled us to upgrade the properties’ thermal performance before completing a roof overlay scheme that met the needs of the buildings and the Residents both in terms of low maintenance, waterproofing and aesthetics. The Firestone ‘RubberGard’ EPDM flat roofing system also has a 20year written guarantee giving customers peace of mind. If you have a similar project in mind please contact Furber Roofing Limited for your free quotation on 0151 691 2978.